We’ve really appreciate your presence at our booth! 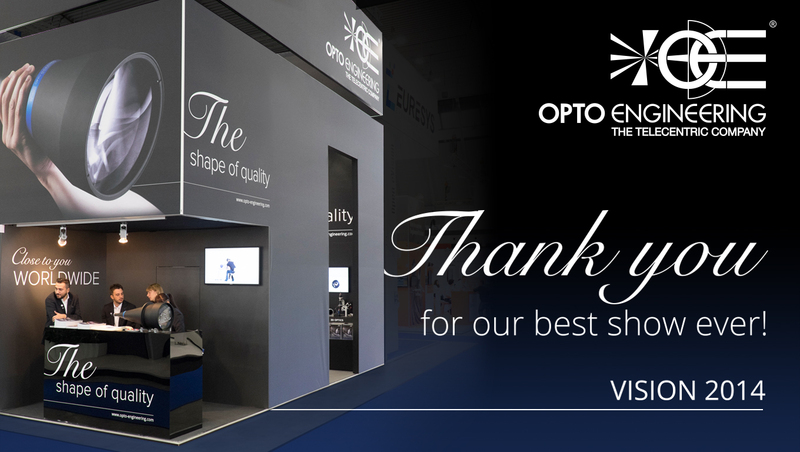 Thank you to all of you that have enjoyed us, thank you also to the Project team at Vision 2014 …. … thank you Florian for supporting our “strange marketing & communication department” ! ← Creepy telecentric lens to everyone!